Looney Labs has been a long-time favorite publisher of ours. 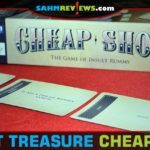 While mostly known for card games, their range of titles extends from their popular Fluxx line, to hidden-role werewolf games and even one that will make you hungry as you play. 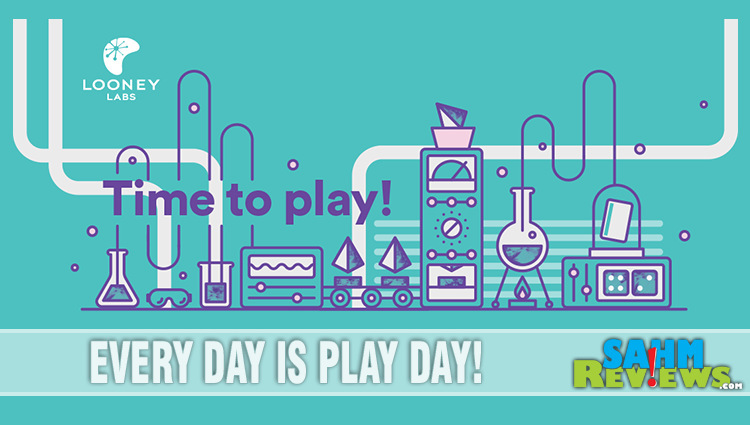 Rarely have we played a game from Looney Labs that our entire family hasn’t enjoyed and we’re excited to tell you about two brand new titles that have just debuted! 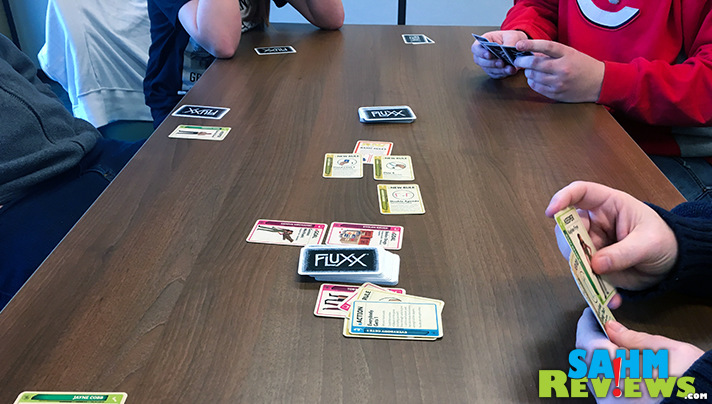 Expanding on their award-winning game of Fluxx, Looney Labs has given us a version that appeals to those of us still upset at the cancellation of the greatest TV series ever – Firefly. Sadly, it was given only one season before it was axed. Thanksfully we still enjoy some of the same actors in current shows like Gotham (Morena Baccarin) and Castle (Nathan Fillion). There was a brief reunion for the movie “Serenity” (named after their ship), but the likelihood of a followup is not strong. 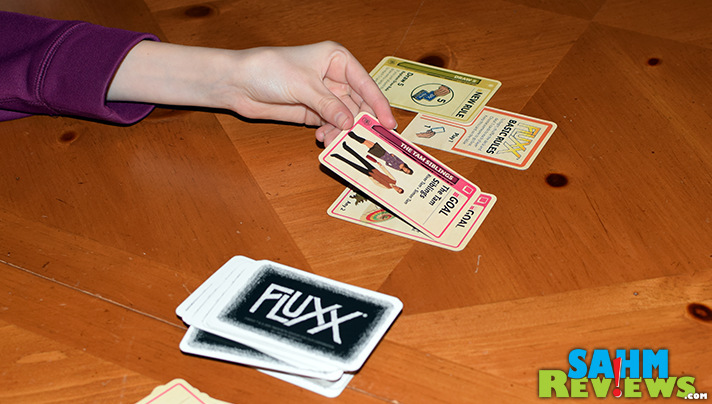 Firefly Fluxx follows the same ruleset as all of the others in the series and can in fact be combined into other sets to make giant Fluxx games. In case you forgot, here’s a brief synopsis of how a game of Fluxx is played. You are ultimately trying to match whatever the current goal of the game is. This normally required you to have the two cards listed on the goal card played in front of you. However, during the game the goal will change often, so while you’re working on one your opponent will play a new one that they are closer to finishing. 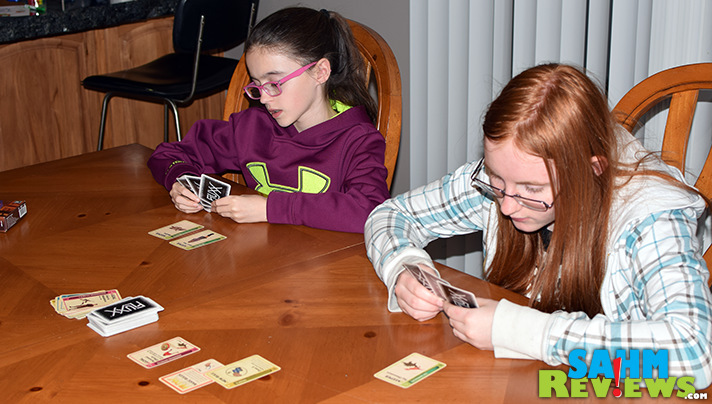 Everyone begins the game with three cards in their hand and follows the basic game rule of “Draw 1, Play 1”. This simply means to draw a card from the deck and then play one from your hand. The card you play might be a new rule or goal, or even an action that is carried out immediately (such as searching the discard pile for a perfect card to play or stealing a Keeper card from any opponent). “Keeper” cards are items that represent part of your goal and are played in front of you, while “Creeper” cards are played immediately and might prevent you from winning. At the end of your play, you discard down to the hand limit (either three at the beginning of the game or whatever the current rule card allows) and then also check to see if there is a limit on how many Keepers you can have in front of you. If you are over the limit you must decide on which to discard. Then the next player takes their turn, performing the same actions and following whatever the current rule is. It is entirely possible to create havoc by changing the rule (which you must follow immediately) that will end up with everyone discarding all of their cards and almost starting over! The person who correctly matches the current goal at any time (not just on their turn) wins the game. Rounds are rather quick, typically lasting well under 30 minutes. Many of the themes in the past have featured cartoons and other fictional characters, but we prefer this Firefly adaptation. There are references to the actual story and isn’t as kid-like as some of their other versions. And for well under $20 on Amazon, it will be a game that appeals to all ages. Talk about bringing back old memories! I am old enough to remember playing the original version of Mad Libs in the 70’s. By then it had already been on the market for over a decade as it was originally invented in the late 50’s! There was no limit to the laughs and guffaws we spilled while creating odd (and sometimes risque) phrases one page at a time. 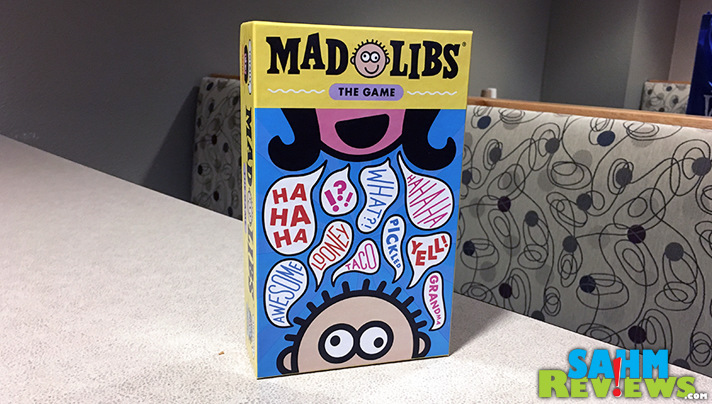 At its heart Mad Libs is an educational tool disguised as a game. 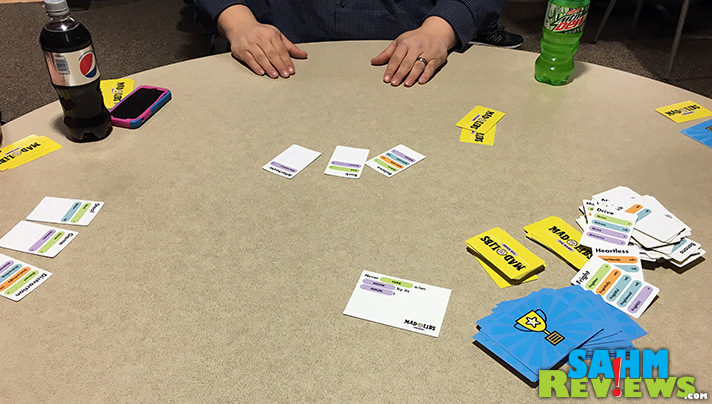 Each player works from a hand of seven Word cards that each have different forms of the same word (verb, noun, etc.). 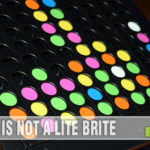 Each type is conveniently color-coded to match the required word type revealed on the Sentence card. 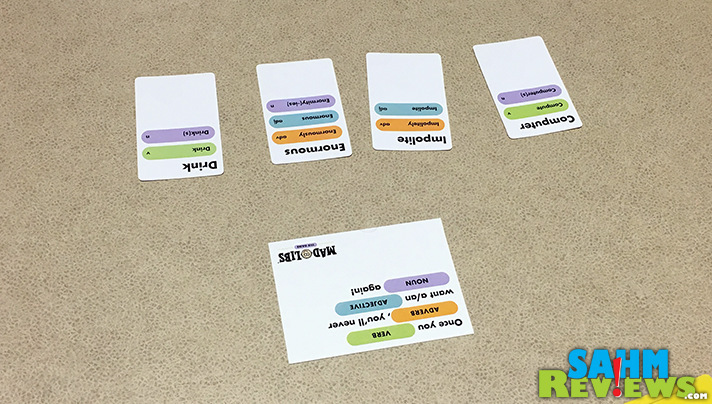 Players create a sentence using their cards to fill in the blanks and take turns reading the sentence out loud. Once all sentences have been orated, a 3-2-1 count is performed and everyone points to the person whose sentence they liked the best. That player receives the original Sentence card, and the first to collect three cards wins the game. 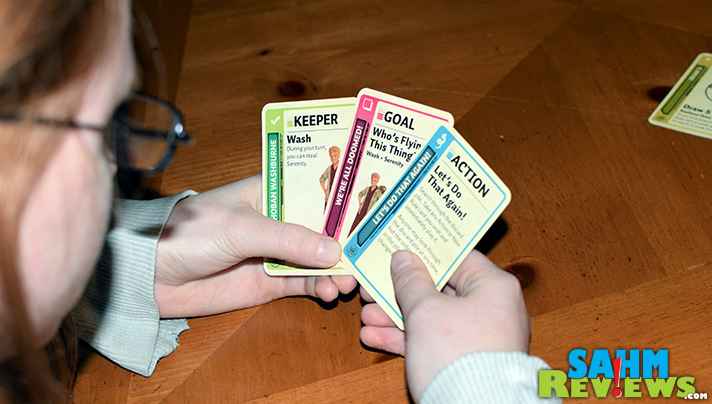 If you’ve ever played Apples to Apples, you’ll find Mad Libs to be a similar play mechanic. Supporting 3-8 players and also lasting under a half hour, Mad Libs is a perfect game night choice for the whole family. You don’t have to worry about any inappropriate words or phrases, and the color-coded word types will help the younger players keep up with the rest of the family. 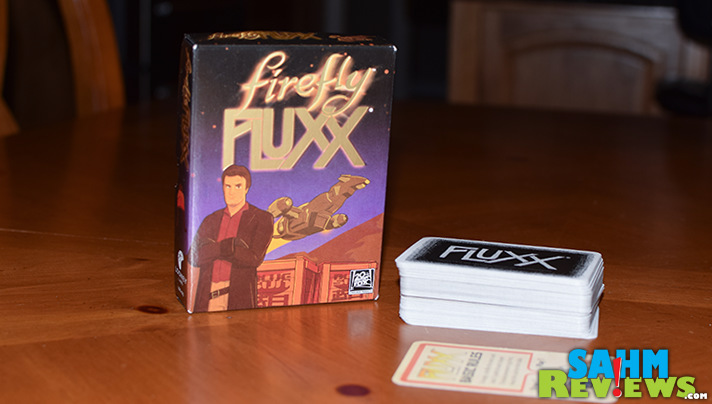 The suggested retail is a little higher than Firefly Fluxx, but again thanks to Amazon you can find copies for under $20 shipped! There you have it – two great new releases this Spring from Looney Labs! We’ve heard rumors of new titles in the work for convention season this summer, but you’ll have to stay tuned to find out exactly what will be released! Follow them on Facebook and Twitter to be notified first and maybe score some coveted promo cards while you’re at it! Mad Libs–I remember that from the late 50’s straight through–I filled them out–my friends filled them out–then their children filled them out!! We all loved Mad Libs. 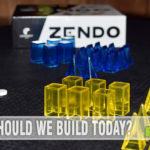 I had no idea they had made an actual game out of ity–One thing I am positive of–I would love that game as would my Mad Lib loving friends!! I had not seen these games before! I love that they created a game off the show from Firefly. I think the Mad Libs game would be a lot of fun to play with friends as well. I had to smile when I saw Mad Libs. That was created by Leonard Stern, the grandfather of one of my son’s good friends. Glad to see it is still going strong. We loved playing mad libs when we were kids. Who didn’t really? I remember Mad Libs from when I was young myself. I like card games because they are very portable. I LOVE mad libs. Didn’t know it was a card game – will have to get this for sure! OH wow I havent seen these before. But it looks super fun! Oh my gosh, I haven’t played Mad Libs in so long. It looks like it has gotten better with time. 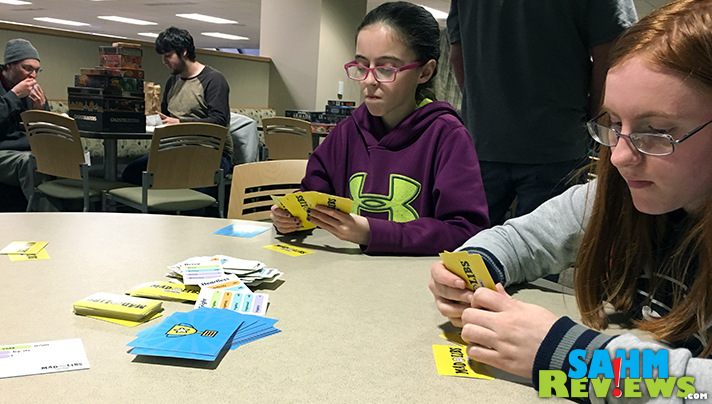 We are in need of some new games for family game nights, and these sound like fun options. 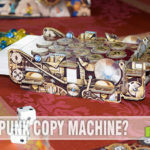 Pingback: Star Trek Fluxx & ST: TNG Fluxx Released!